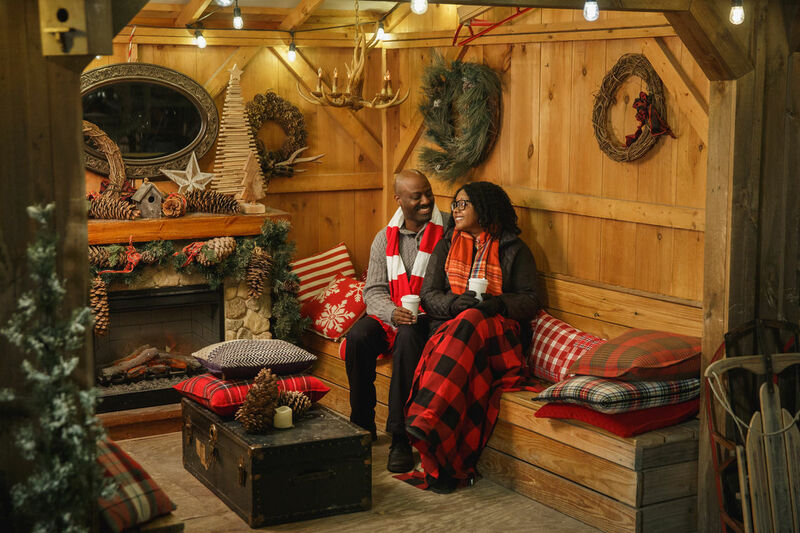 PLEASE NOTE: Blue Cross RiverRink Winterfest is officially closed for the season. 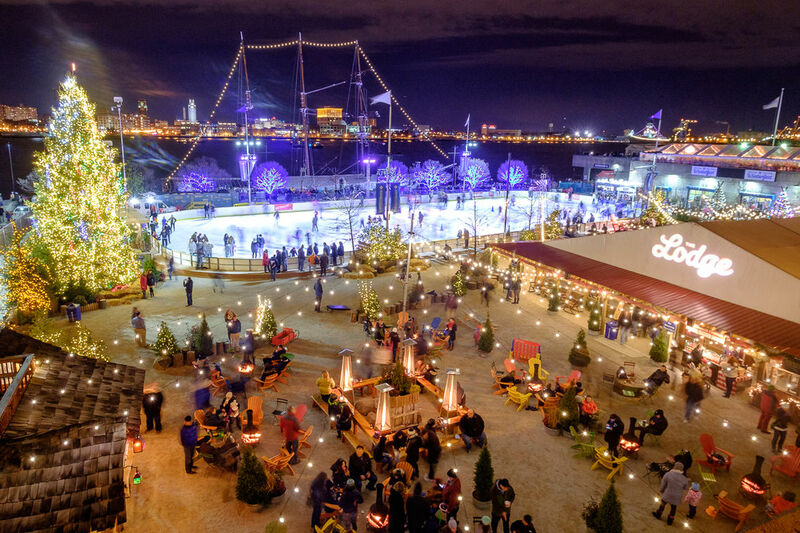 But great news: Philly’s largest outdoor roller rink and midway will be open before you know it. More exciting news to come! 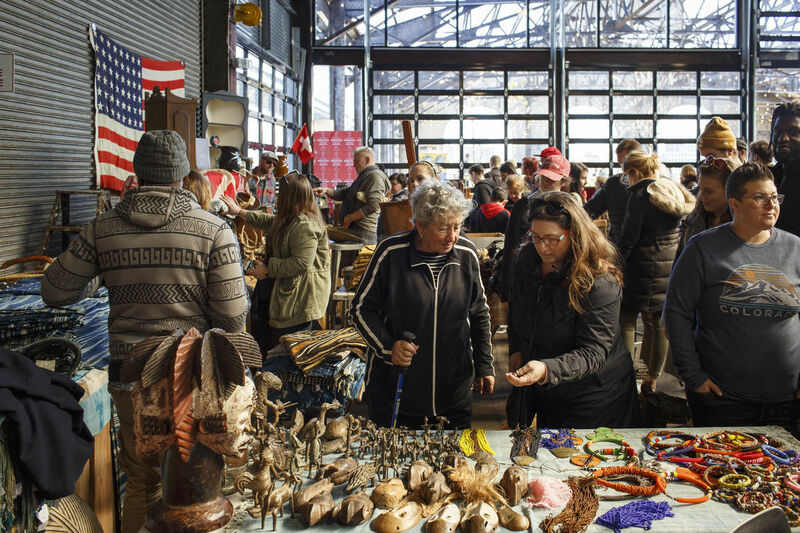 Cherry Street Pier is a 55,000 square foot former municipal shipping pier that is a vibrant public destination showcasing Philadelphia’s creative community. DRWC is a nonprofit with a mission to design, develop, program and maintain public amenities along the central Delaware River Waterfront. 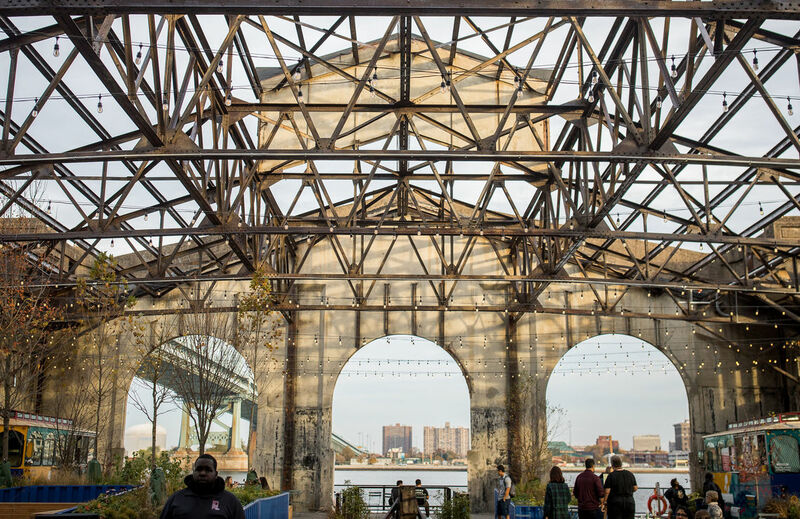 We aim to transform the waterfront into a vibrant destination for recreational, cultural, and commercial activities for the residents and visitors of Philadelphia. Creating ways to make Washington Avenue more accessible to many different modes of travel from 4th Street to the river. 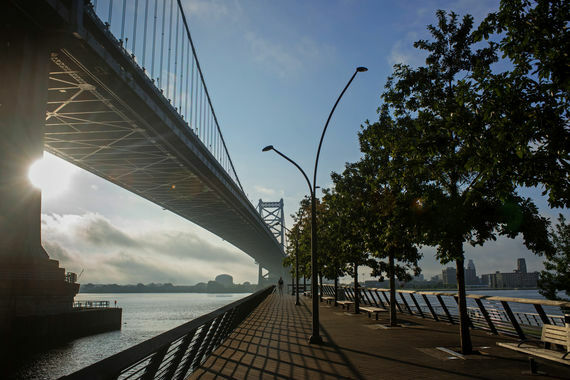 A comprehensive transit study and action plan to increase access and improve the experience of getting to and from the Delaware River waterfront. A critical element of the Master Plan for the Central Delaware is a continuous multi-use trail running the length of the project area, connecting at the north and south ends with other regional and city-wide trails. Please note that the Philadelphia Irish Festival, which was scheduled for June 3rd, has been rescheduled to June 24th.